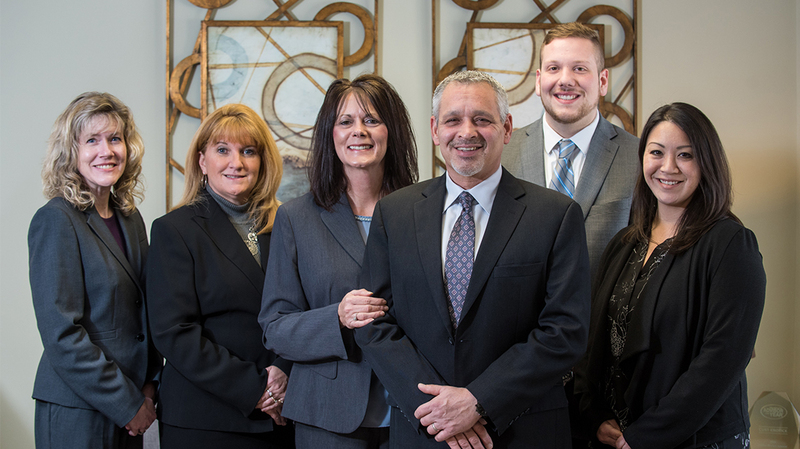 The team behind Accurate Solutions Group LLC is made up of qualified financial professionals who are passionate about helping individuals and families achieve their ideal retirements. 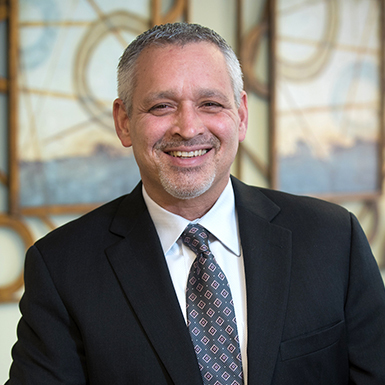 Curt is the CEO and a financial adviser at Accurate Solutions Group, LLC, and an Investment Adviser Representative of ASG Investment Management, LLC. He has three decades of experience in the insurance industry and has passed the Series 65 securities exam. He is a member of Financial Service Professionals and Kingdom Advisors. Acknowledged as one of the nation’s top independent financial advisers by leading industry publication Senior Market Advisor Magazine, Curt was honored as “Advisor of the Year” in 2013. He feels blessed to be able to serve his clients in a capacity that allows for friendships to be developed and maintained. His goal is also the firm’s mission statement: to help clients retire with the confidence, clarity and independence they deserve. Along with Ethan Lane, Curt is the co-host of “Your Retirement Blueprint,” a weekly radio show currently heard on WJAS 1320AM and WORD FM 101.5FM. Additionally, Curt has been quoted as a trusted financial professional in various media outlets, including Kiplinger’s, Advisor One, USA Today, Fox Business, Fiduciary News, and the Pittsburgh Post-Gazette. He also has been a guest on KDKA-TV2, with host Jon Delano. Curt and his wife, Christine, have a daughter, Amanda; a son-in-law, John; an adorable grandson, Lincoln; and two beautiful granddaughters, Emmy and Caroline. Curt enjoys pontoon boating with his family, spending time with his grandchildren, fishing and most outdoor activities. Ethan is an associate adviser at Accurate Solutions Group, LLC and an Investment Adviser Representative of ASG Investment Management, LLC. He is the co-host of “Your Retirement Blueprint,” a weekly radio show currently heard on WJAS 1320 AM and WORD FM 101.5 FM. 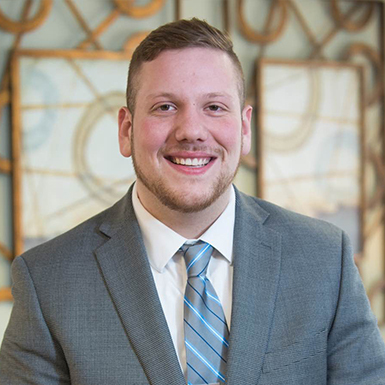 Ethan graduated from Grove City College in 2015 with a Bachelor of Arts in business management. He has passed the Series 65 securities exam and holds his Pennsylvania life, accident and health insurance license. Working hand in hand with the team at Accurate Solutions Group, LLC, Ethan enjoys serving clients with the respect and care they deserve. Ethan has a passion for service, having worked as a resident assistant for two years at Grove City College, as well as a youth leader at his church. He loves all Pittsburgh sports, including the Pirates, Steelers and Penguins. In his spare time, he enjoys running, as well as playing baseball and football. Ethan lives in Seven Fields, Pennsylvania. Christine has worked part time for Accurate Solutions Group, LLC. since its inception. She enjoys coordinating workshops, assisting in planning & overseeing client events & special projects for the firm. She currently serves as an assistant at the office where her job duties are multi-faceted. Christine is a firm believer in the team approach, with an emphasis on client service. She maintains close relationships with clients and partners in an effort to always improve Accurate Solutions Group's services and resources. She is committed to being Curt’s helpmate in their business as well as in life. While travel, cooking, crafts, gardening and garage sales are some of Christine’s interests, most important to her are God, family and relationships. Christine is the youngest of eight and was born and raised in Butler, Pennsylvania, where she now resides with her husband, Curt. They have a daughter, Amanda; a son-in-law, John; an adorable grandson, Lincoln; and two beautiful granddaughters, Emmy and Caroline. 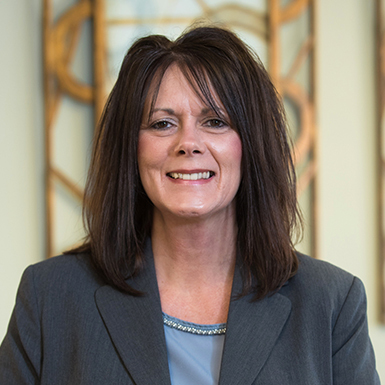 As a licensed life, accident and health insurance agent, as well as a notary in the state of Pennsylvania, Dawn brings more than 25 years of wealth management, banking and management experience to the firm. Her focus is on making sure clients’ needs are met. 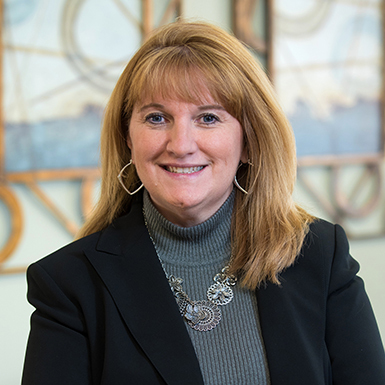 Working with the teams at Accurate Investment Solutions and various insurance carriers, Dawn handles the day-to-day operations of the practice along with assisting and supporting the advisers. She is responsible for the service and administration of new and existing clients along with operational support. She handles the new account documentation and assists clients during the transition process. Dawn was born and raised in Butler, Pennsylvania, where she met her husband, John. After several years of travel while John was enlisted in the U.S. Army, they moved back home to be near family. Dawn has a son, Chet; a daughter, Courtney; a son-in-law, Sam; and three grandchildren, Halen, Savannah and Lacey. Completing her family are two Boykin Spaniels, Tucker and Lexie. Dawn is very active in the Butler County Community. She volunteers her time to the Association of Retarded Citizens, assisting in the sales of ARC client-made products. She is an active member of her church and is a member of the Boykin Spaniel Rescue. 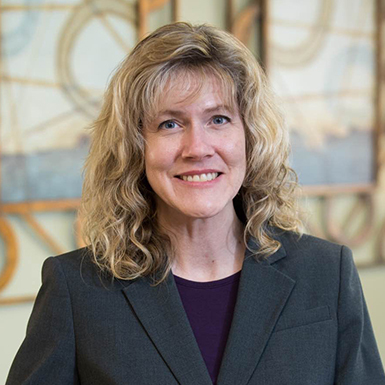 Colleen holds her Pennsylvania life and health insurance license and serves as Accurate Solutions Group LLC’s case design specialist. It’s her job to assist in developing cases from initial client data through final presentation. Additionally, she prepares applications and new paperwork, designs the firm’s quarterly newsletters and assists in the service of existing client accounts. With nearly 20 years in customer service, her priority is to make sure all clients receive a pleasant and satisfying experience. Currently living in Slippery Rock, Colleen is originally from North Huntingdon, Pennsylvania. She has a Bachelor of Fine Arts in graphic design from Indiana University of Pennsylvania. Colleen enjoys drawing, painting and photography, as well as spending family time with her husband, John, and their son, Jay, especially camping and watching movies. Chelynne is Director of Marketing at Accurate Solutions Group. In this role, she implements various marketing strategies, such as community networking, advertising, and branding. She also helps to coordinate company events like community dinner seminars, educational speaking events, and client appreciation events. Chelynne has a B.S. in Business Management from Grove City College and a M.S. in Organizational Leadership from Geneva College. She is also a graduate of Leadership Butler County, and she even has a key to the City of Butler. Her two passions in life are helping people and supporting the local community. Both of which resonate well with the mission statement of ASG; to help our clients retire with confidence, clarity, and independence. Chelynne lives in Butler with her husband, Brad, and their son, Parker. They are avid Pittsburgh Penguins fans, and their favorite place to visit is Southern California. Chelynne also volunteers for several organizations in Butler County, including the GFWC Junior Women’s Club of Butler, the Butler County Symphony Association, the Butler County Penn State Extension Advisory Council, and The Maridon Museum. Bobbi brings more than 20 years of customer service experience to her role at Accurate Solutions Group. She is likely the first person clients meet when visiting the office and the first voice they hear when they call into the office. One of her many responsibilities includes cultivating long-lasting client relationships by offering first-class support and customer service. 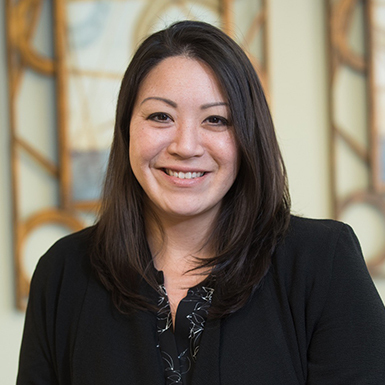 Bobbi is integral in managing ASG's "Client Experience" - playing a key role in welcoming clients and prospective clients into our office and maximizing the optimum client experience while delivering an understanding of the core mission of Accurate Solutions Group. She handles and assists with daily operations, event coordination, website management, marketing functions and client scheduling. 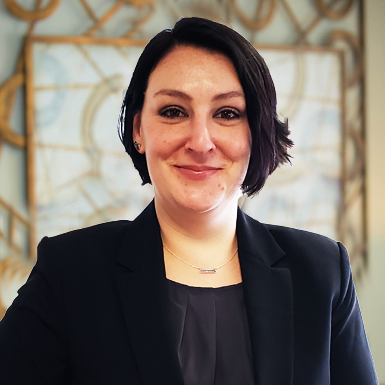 She finds the most important and satisfying part of her job is taking care of clients’ needs to ensure every individual knows they are valued with every interaction they have with the firm. Bobbi is a Southern California native but now calls Western Pennsylvania home. She resides in Worthington with her husband, Jim, and their two boys, James and Isaiah, who keep her busy with track and football. She enjoys being involved in her kids’ sports functions, church activities and just about anything that involves good conversation, good music and good people.